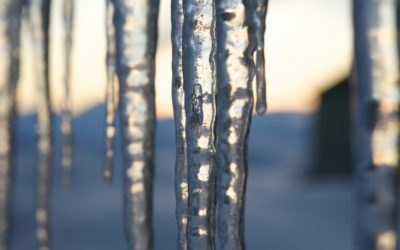 An international team of satellite experts including researchers at British Antarctic Survey has produced the most accurate assessment of ice losses from Antarctica and Greenland to date, ending 20 years of uncertainty. In a landmark study, published on 30 November in the journal Science, the researchers show that melting of the Antarctic and Greenland ice sheets has contributed 11.1 millimetres to global sea levels since 1992. This amounts to one fifth of all sea-level rise over the survey period (1992 – present day). 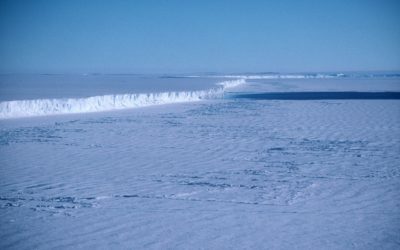 Although the ice sheet losses fall within the range reported by the Intergovernmental Panel on Climate Change (IPCC) in 2007, the spread of the IPCC estimate was so broad that it was not clear whether Antarctica was growing or shrinking. The new estimates are a vast improvement (more than twice as accurate) thanks to the inclusion of more satellite data, and confirm that both Antarctica and Greenland are losing ice. 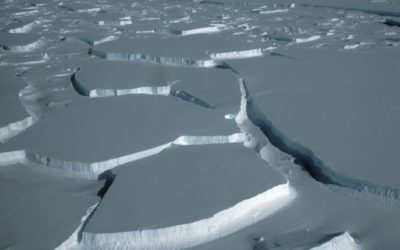 The study also shows that the combined rate of ice sheet melting has increased over time and, altogether, Greenland and Antarctica are now losing more than three times as much ice (equivalent to 0.95 mm of sea level rise per year) as they were in the 1990s (equivalent to 0.27 mm of sea level rise per year). The Ice Sheet Mass Balance Inter-comparison Exercise (IMBIE) is a collaboration between 47 researchers from 26 laboratories, and was supported by the European Space Agency (ESA) and the National Aeronautics and Space Administration (NASA). The study combines observations from 10 different satellite missions to develop the first consistent measurement of polar ice sheet changes. The researchers were able to understand the apparent differences between dozens of earlier ice sheet studies through careful use of matching time periods and survey areas, and by combining measurements collected by different types of satellites. The study also found differences in the pace of change at each pole. A reconciled estimate of ice sheet mass balance: A. Shepherd et al is published in Science on 30 November 2012, DOI: 10.1126/science.1228102. The ten satellite missions providing data for this study are the first and second ESA European Remote Sensing satellites (ERS-1 and ERS-2); the Japan Aerospace Exploration Agency (JAXA) Advanced Land Observatory System (ALOS) ; the Canadian Space Agency (CSA) RADARSAT-1 and RADARSAT-2 satellites; the NASA Ice, Cloud, and land Elevation Satellite (ICESat); the ESA Envisat satellite; the NASA / German Aerospace Center (DLR) Gravity Recovery and Climate Experiment (GRACE); the Italian Space Agency (ASI) COSMO-SkyMed satellite, and the DLR TerraSAR-X satellite. IMBIE was created by ESA and NASA. 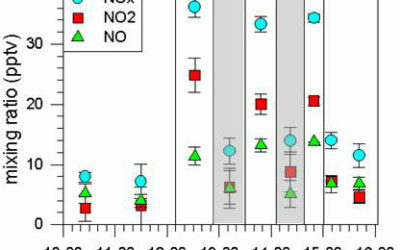 The study was also supported by a Phillip Leverhulme Prize awarded to Professor Andy Shepherd, the EU FP7 ice2sea program, the Lamont Doherty Earth Observatory, the Netherlands Organization for Scientific Research, the Netherlands Polar Program, the UK Natural Environment Research Council, and the US National Science Foundation.